Teasel is a perennial or biennial that is oftern seen on roadsides, waste areas, fiels and pastures. The flowering stems can be from one and a half to 2 and a half feet tall, are ridges and become increasingly prickly. 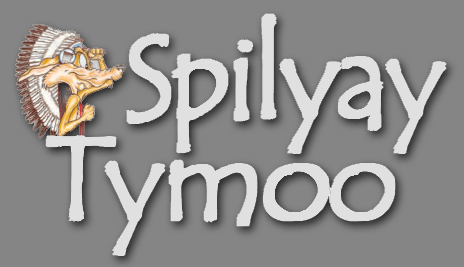 It is a highly competitive plant, having negative impact on pastures and hay fiels. It is often spread by the practice of mowing plants after they have formed seeds. Reproduction is entirely by seed. A single plant can have 34,000 seeds. It can be dug up just like a dandelion. 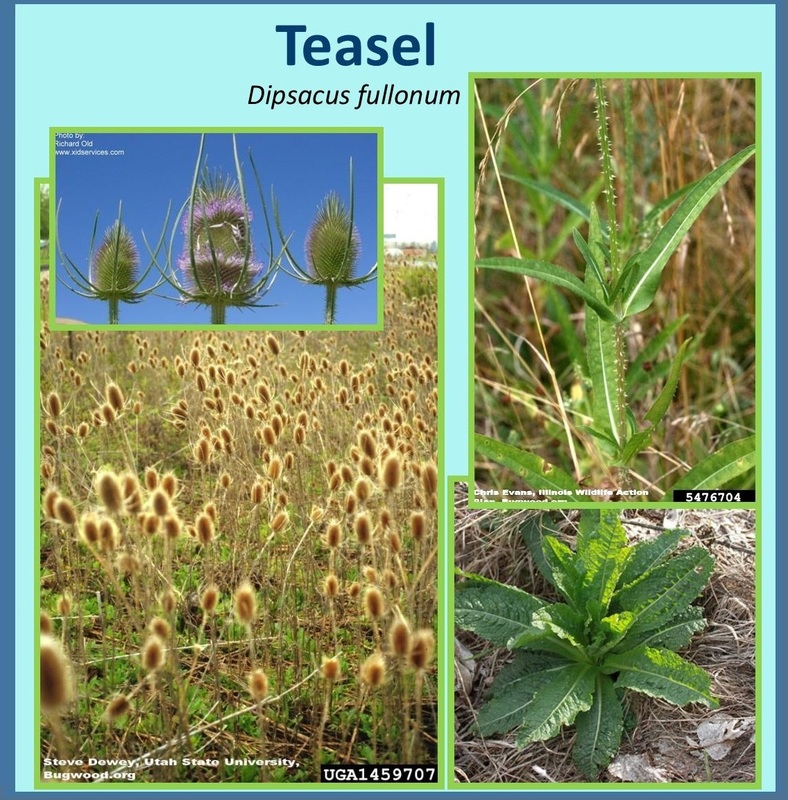 This entry was posted in Community and tagged Invasive Weeds, Teasel, Warm Springs.